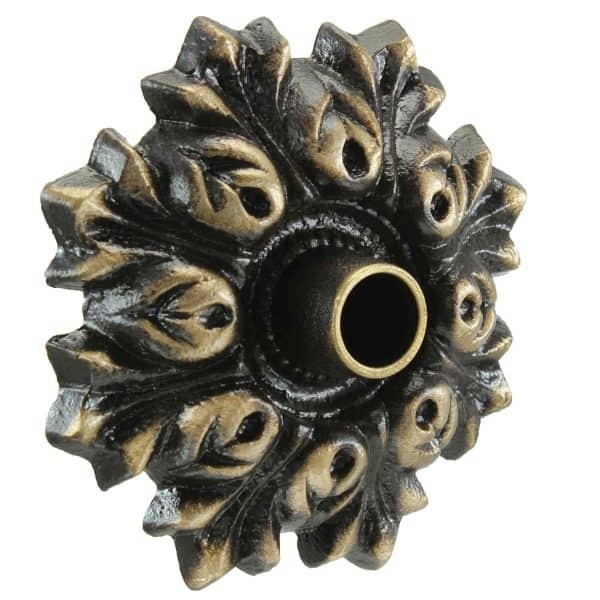 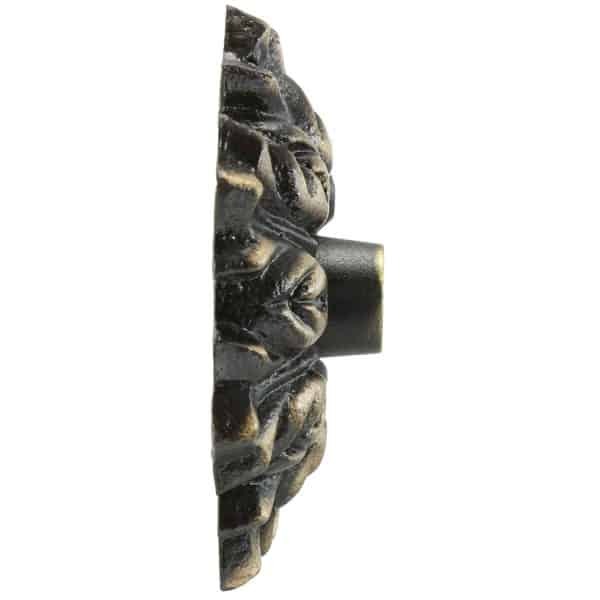 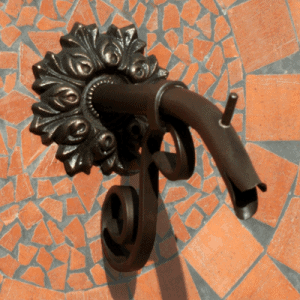 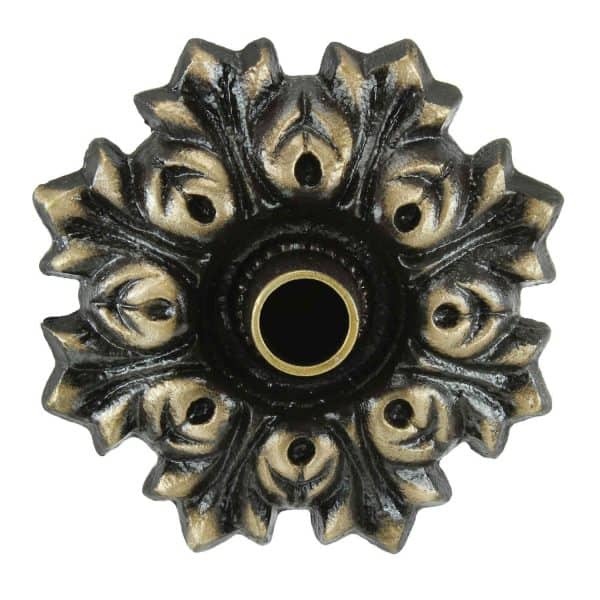 The Bordeaux Emitter is a mid-sized 100% bronze emitter with a lush and traditional floral motif. The Bordeaux in oil-rubbed bronze finish has the appearance of time-worn cast iron but is actually made from non-rusting bronze. The Bordeaux Emitter is versatile and warm, suitable as a solitary water feature in any architectural and/or outdoor living, pool, spa, and fountain designs. 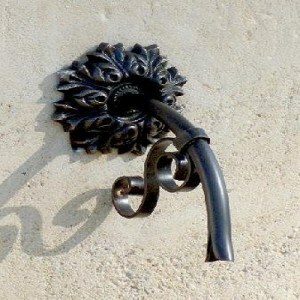 It can also be used repeatedly in a linear pattern. The back plate’s thickness adds a rich dimension to the emitter’s overall nuance.